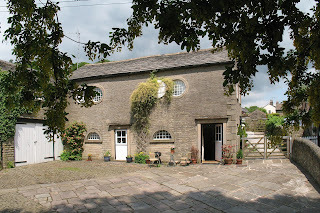 Kerridge End Holiday Cottages are located in the grounds of Kerridge End House, a Grade II listed building and former Gentleman’s residence, in the conservation area of Rainow village. The self catering cottages are just a few miles from Macclesfield in Cheshire and also only an hour from the city of Chester. Rainow has one pub serving traditional pub food. There are many pretty villages with fine pubs, shops and restaurants within easy reach. The local market towns of Macclesfield, Bakewell, Buxton, Ashbourne and Leek, which provide shopping and sightseeing opportunities, are within easy driving distance. Further afield we have the historic city of Chester approximately one hour's drive away. Similarly Liverpool is also approximately one hours’ drive away. 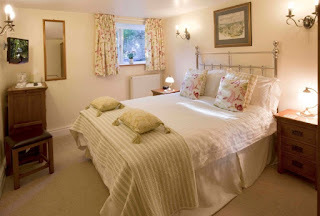 While staying at Kerridge End Holiday Cottages you will have the opportunity to enjoy what the National Trust describes as Cheshire's Magnificent Seven: Tatton Park, Lyme Park, Dunham Massey, Little Moreton Hall, Biddulph Gardens, Styal Mill and The Edge and Cheshire's Gardens of Distinction. Other historic houses such as Chatsworth House, Haddon Hall, Capesthorne Hall, Adlington Hall, Gawsworth Hall and Arley Hall are also located nearby. All these are within 40 minutes’ drive of the cottage.